to share featuring beautiful papers from the newly released Paris Flea Market collection. 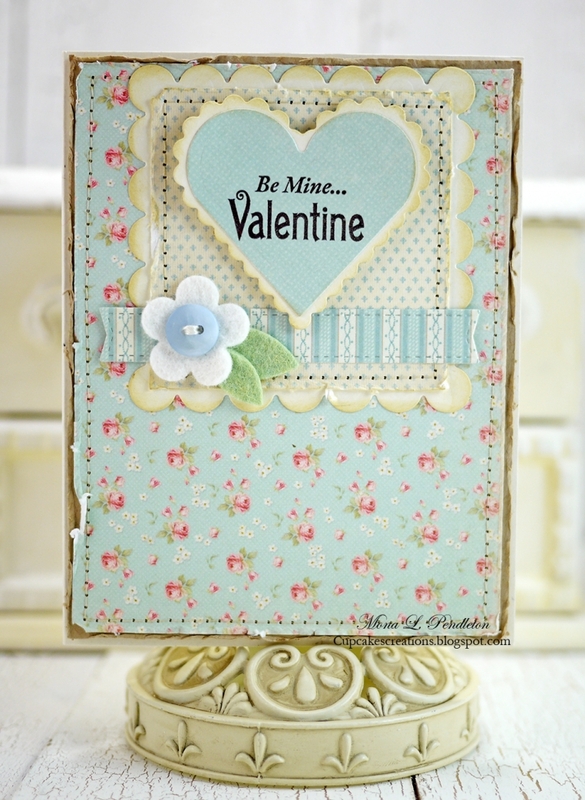 Sooo beautiful and romantic cards here today. 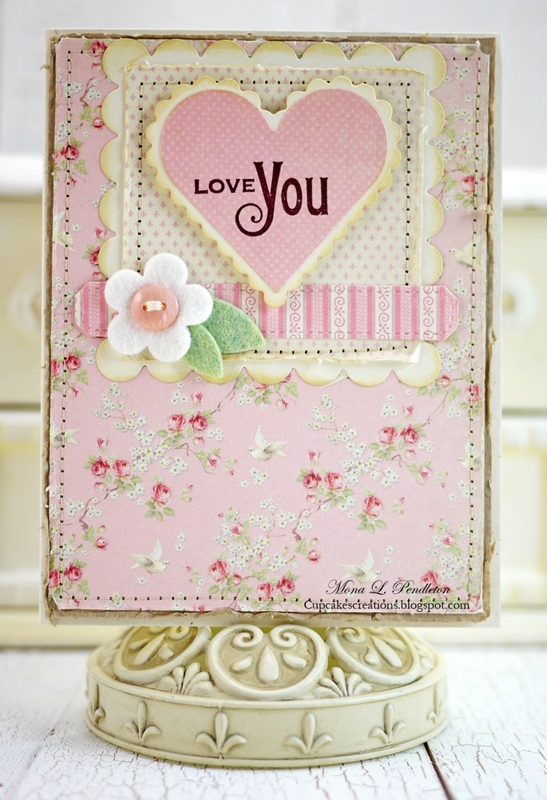 I just love the papers used here and what a great way they have been used too, just beautiful work.